Whilst little known in the touristic world, Saudi Arabia still has all the necessary ingredients to offer you a dream vacation. Taking into account the Nejd Plateau, Saudi Arabia is the largest country in the Middle East. By itself, it occupies 80% of the Arabian Peninsula. Between desert landscapes and green masses, this land welcomes you to a universe rich in contrasts. Enjoy the great desert sands of Rub Al-Khali or be seduced by one of the largest oases in the world located in the east of the country: Al Hasa. After your stopover in Saudi Arabia, you will also be able to discover the famous Nabataean sites, the citadel and its majestic palaces as well as the religious sites of Mecca and Medina. Be prepared to wear light clothing when travelling to this country due to its desert-like climate and hot temperatures. Last Updated: February 28, 2019 14:20 ESTThe Health tab was updated - travel health information (Public Health Agency of Canada). 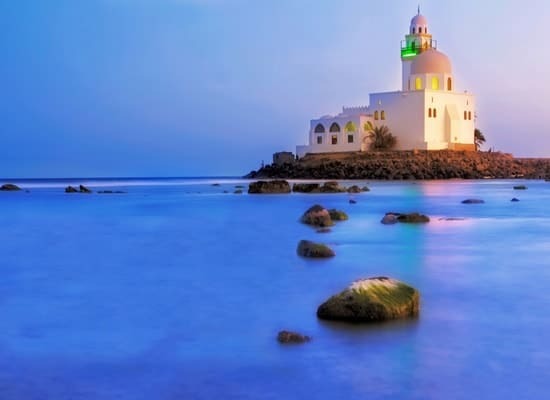 Saudi Arabia is a dream tourist destination with a comfortable living environment. The health care system is controlled by the Ministry of Health (MOH), which oversees the functioning of general and specialized hospital services. There are many well-equipped hospital centers providing quality care in Saudi Arabia, such as King Khalid Hospital specializing in ophthalmology, and King Faisal Specialist Hospital. Both offer a wide range of quality medical care. You can also go to Saad Specialist Hospital in Al-Khobar, which has 24-hour emergency ambulance services. In the event of complications, evacuation to a foreign country will be required. To call an ambulance in Saudi Arabia, dial 997. Is Saudi Arabia Safe for Travel? Do I Need a Visa to Visit Saudi Arabia? Both, a passport and a visa are required whether it’s for business or tourism. Your passport must be valid for at least six months beyond the expected date of departure. If you’re going for the Hajj or Umrah pilgrimage, you’ll need another type of visa. Click the link below for more information. Keep your visa/residency permit and a photocopy of your passport at all times.